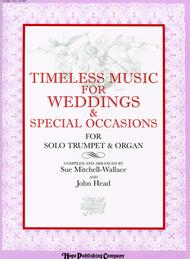 Arranged by John Head & Sue Mitchell-Wallace. Collection. 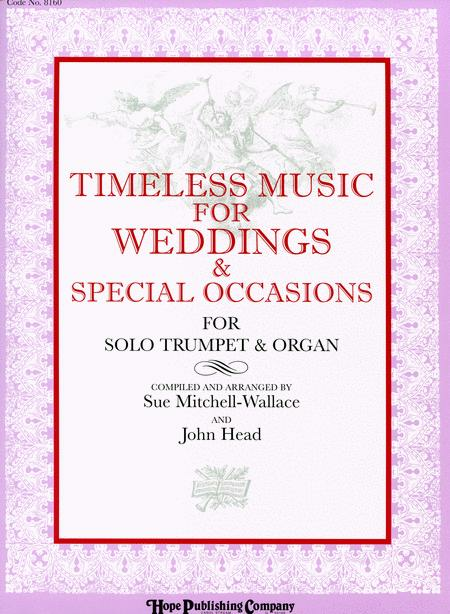 Sue Mitchell-Wallace & John Head Organ & Brass Series. Funeral, Patriotic, Service Music, Wedding, General Worship, Service Music, Wedding, Sacred. Book. 72 pages. Duration 72 minutes. Hope Publishing Company #8160. Published by Hope Publishing Company (HP.8160).